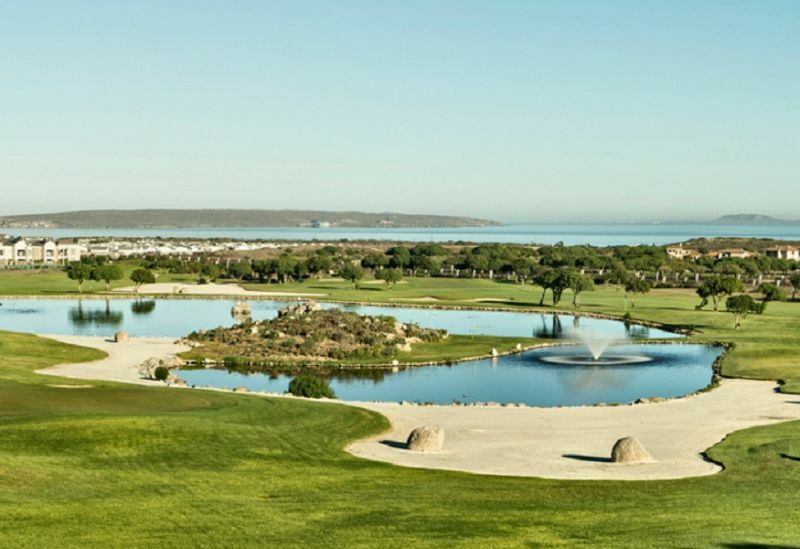 This spectacular course plays 6359m from the championship tees (6994 yards), 5826m to 6071m from the club and senior tees, and 5202m from the ladies tees, with an overall course rating of 71. The course drains extremely well so it can be played throughout the year, unlike many other golf courses in the Western Cape. The course has more than a hint of Player’s design philosophy, with well-positioned bunkers and his typical routing for all levels of golfers. A man-made lake constitutes a water hazard at the par-five 18th, and doubles as a freshwater bathing spot for a selection of Sea Birds. The carry over the water at the closing hole is 92m, making for a potentially dramatic finish to the round. 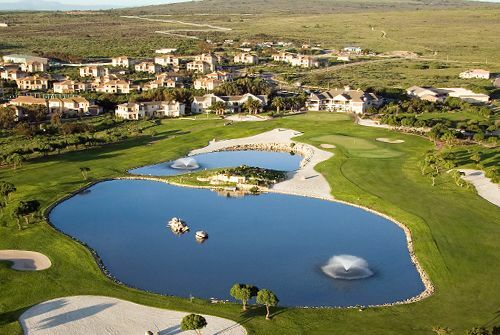 Throw in some amazing natural rock formations, the large water feature separating the 10th and 18th fairways and the natural wild flowers, birdlife, and a variety of buck species, and it is clear that Langebaan Country Estate is only one growing season away from becoming a course that will stand out as an unforgettable experience. 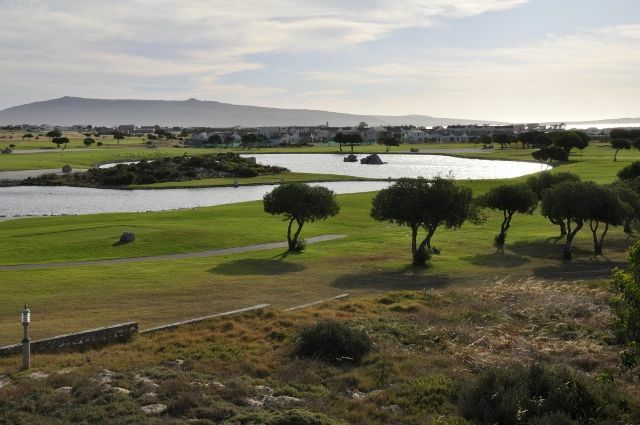 Located on the unspoilt Cape west coast about 70 minutes drive from Cape Town, the elegant clubhouse offers panoramic views of the 15km (9.3 miles)-long Langebaan lagoon, which is part of the West Coast National Park, and Saldanha Bay harbour. 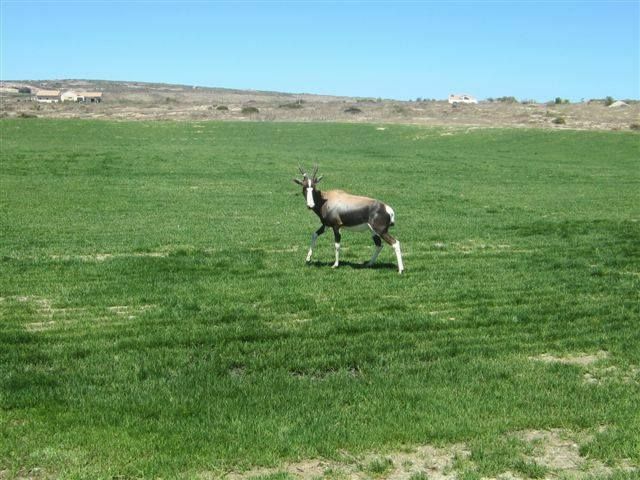 Located on the unspoilt Cape west coast about 70 minutes drive from Cape Town. 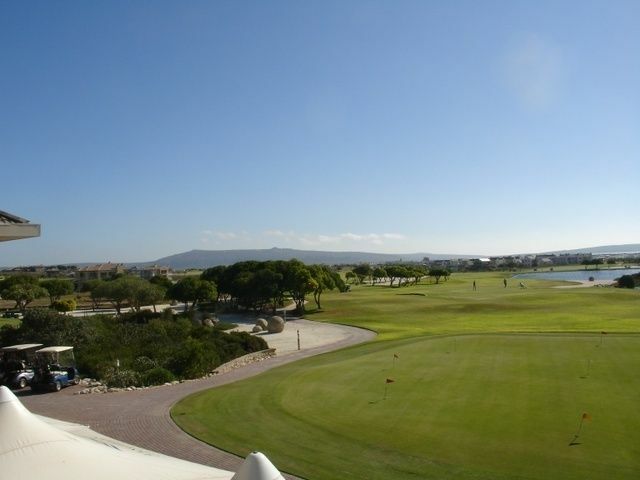 Langebaan Golf Course is not yet in our pool of Golf Courses for orders.